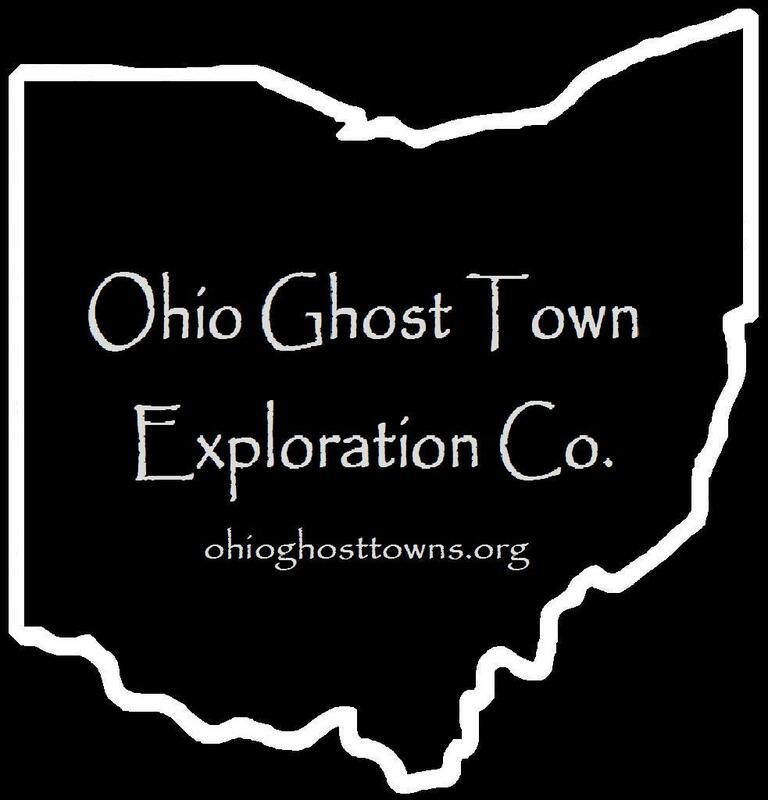 Clinton County – Ohio Ghost Town Exploration Co. Description: This small farming town had a Baptist church & was listed in the Ohio Gazetteer books from 1929 – 1841. Description: Madedonia was never platted. It had a church, school, blacksmith shop, & about 10 houses in its heyday of the 1870s. Description: Morgan Van Meter (Matre) (1765 – 1813) & Mary (Pierce) Van Meter were the first settlers in Clinton County & had 10 children. Morgan built a small tavern close to East Fork around 1800, the first opened between Chillicothe & Cincinnati. He was a surveyor & convinced local officials to run a newly proposed road (present day SR 73) through his land. Morgan then constructed a larger tavern & hotel along the road. He passed away in 1813 & is reportedly buried under SR 73 near where the tavern was. The town was later platted in 1816 by Isaac Pearson Jr. & Mary Van Meter but only had a few houses. Residents were buried in Swingley Farm (Morgantown) Cemetery. Description: It was along the Dayton, Toledo, & Ironton Railroad on land owned by Reese Oglesbee (1820 – 1875) & Ann (Shambaugh) Oglesbee (1835 – 1916). They had a couple of children, a nice farm, & were buried with many relatives in New Burlington – Oglesbee Cemetery. The land the cemetery is on was owned by Reese’s parents, John Oglesbee (1786 – 1840) & Sarah (Stump) Oglesbee (1791 – 1873), who were pioneers in the county & had 8 children. Description: The town was founded by David Quinn (1804 – 1867) who was a farmer, stock dealer, built a grist & saw mill, & was a representative in the state legislature from 1857 – 1858. It also had a school & church. David was buried with relatives in Sugar Grove Cemetery on W Truesdell St in Wilmington. Location: Chester Township, Clinton County – On SR 73 at the intersection of Brimstone Rd. Revolutionary War veteran Daniel Collett (1752 – 1835) & Mary (Haines) Collett (1753 – 1826) had 9 children & were prominent landowners & farmers. They built a log cabin in 1814 & donated 4 acres along State Route 73 for public use. Their children helped establish Jonah’s Run Baptist Church congregation in 1838. The church was built in 1839 & has been added onto & restored a few times. Its accompanying cemetery is about the same age, with stones arranged in very straight rows close to the church. The Collett family wasn’t members of the Quaker Society of Friends, like many of the other residents in the area, but had similar beliefs about alcohol temperance, and 6 of the Collett’s sons married Quaker women. Jonah’s Run Baptist Church & three local farmhouses were listed on the National Register Of Historic Places in 2006 as the Underwood Farms Rural Historic District. The Underwood Family ran the most successful farms in the hamlet. One of their houses called “The West Brick”, across from the Ohio Renaissance Festival complex on Brimstone Road, was constructed in the early 1850s. On top of growing crops & dairy production, Zehpaniah and Matilda Underwood owned an extensive 70 acre apple orchard. A barn from the enterprise still exists behind their “East Brick” residence on State Route 73 next to the church. Sabina became a tourist destination when an unknown man was found dead & put on display at a local funeral home. Over a million people visited between 1929 & 1964 but no one could identify him. He was named Eugene by the townspeople & was finally laid to rest in Sabina Cemetery. There are also many other cool old sights to see around town & on the outskirts, but Sabina mostly made our historical communities list because of Eugene’s story.